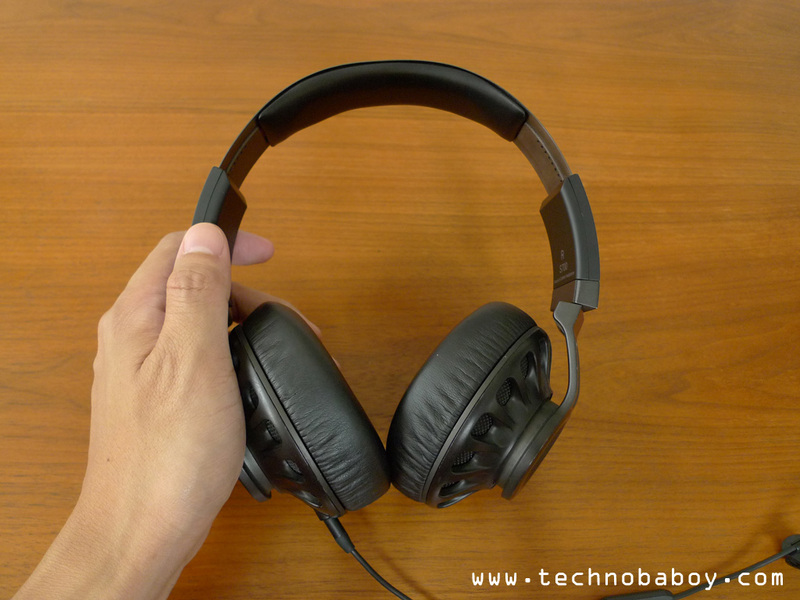 JBL Synchros S700 review. Premium sounds from a premium headset. 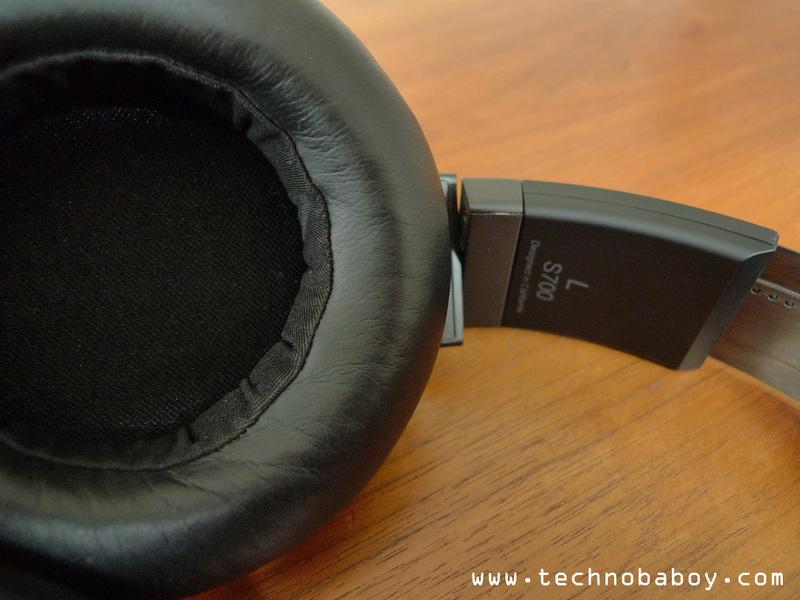 The JBL Synchros S700 is a premium set of over-ear stereo headphones. Powered by the company’s PureBass and LiveStage techs, it sounds as good as it looks. And here is our review. The JBL Synchros S700 is a beautifully designed pair of cans. There’s no denying that it is premium. 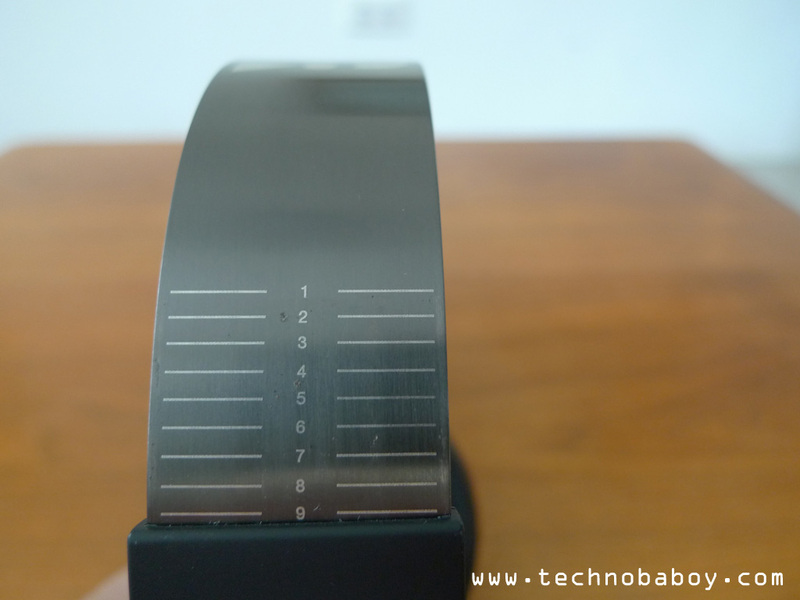 The build quality is great, and it feels good in the hand with a very solid feel. The earcups has a die-cast aluminum frame with woven cordura accents, giving it a nice industrial look. It swivels for a more convenient fit, and flattens out for easy storage in the included carrying case. The cushioned headband is made of steel, adorned with JBL’s logo and their nifty set of adjustment numbers (which I always appreciate). The earcushions are soft and comfortable, covered in faux leather. 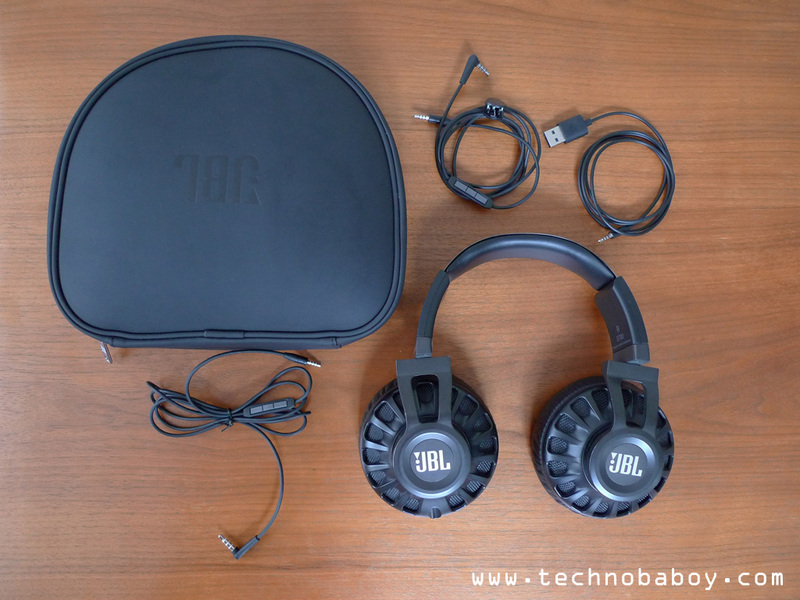 The JBL S700 retail package comes with a three button iOS remote/microphone cable and another three universal remote/microphone cable, a USB charging cable, a carrying case and the quick start guide. The Synchros S700’cable comes with a remote and microphone for simple playback and communication. I found that the remote works well, and the microphone is clear. The person I’m talking to have no complaints and I can also hear them clearly as well. 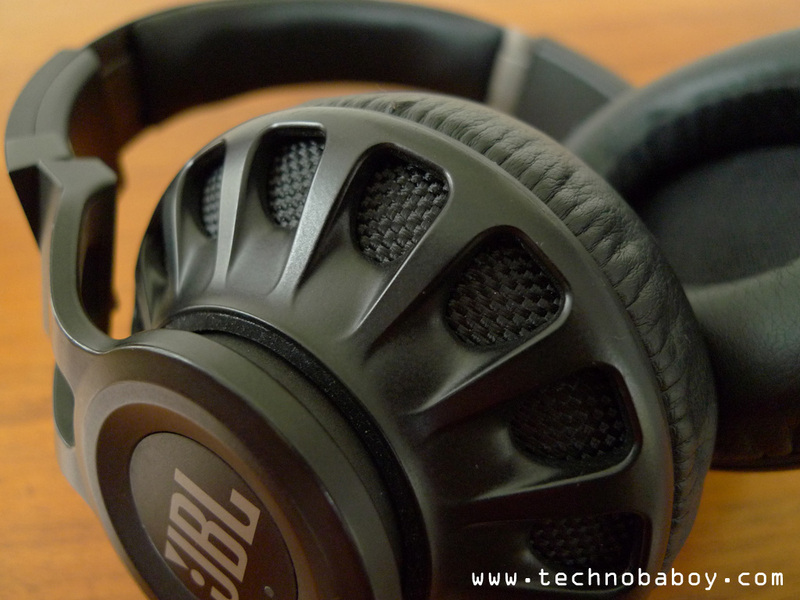 Pressing on the JBL logo on the left ear cup turns on the LiveStage signal processing tech. A small white LED will light up indicating that it’s on. It turns itself off after 10 minutes of not using it. And it carries a charge of up to 28 hours. 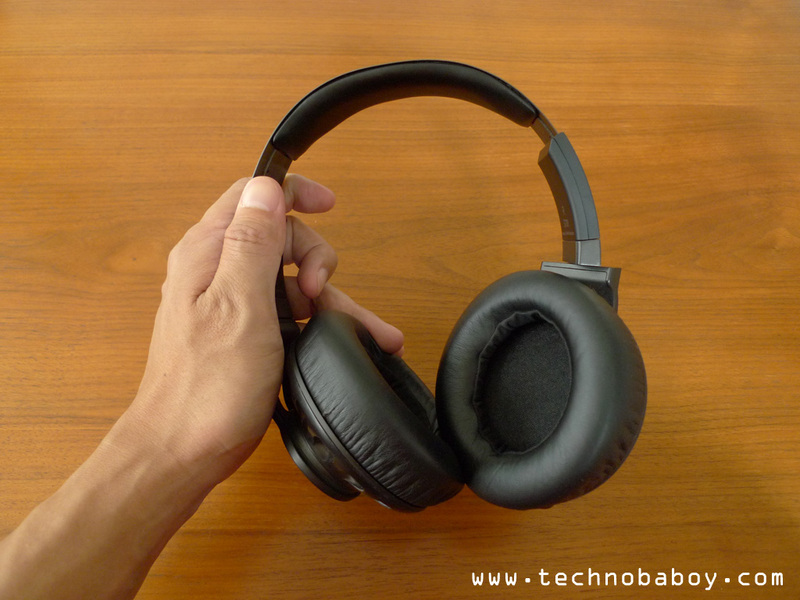 I must say that I am impressed with the audio performance of the Synchros S700. JBL’s PureBase branding really shined on this one. The bass is punchy and solid. It sounded great. I love that it’s deep without overpowering the rest of the song. There’s a nice balance between the treble, midrange and bass. The music and vocals were nice and clean. I suppose JBL’s LiveStage signal processing tech does a good job here. I found that in some tunes, it improves the treble, clarity and soundstage, but at the expense of a thinner bass. Turning it off, however, dampens the sound. Tunes were not as pronounced, and it seems to shrink the soundstage a bit. 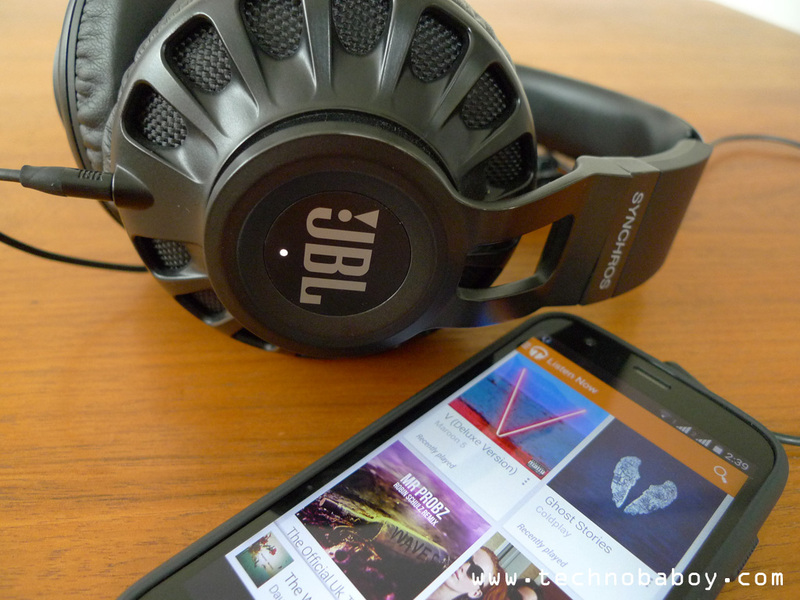 I actually enjoyed using the JBL Synchros S700. It’s a bit too big for my taste though, but the build quality and the audio performance is impressive. 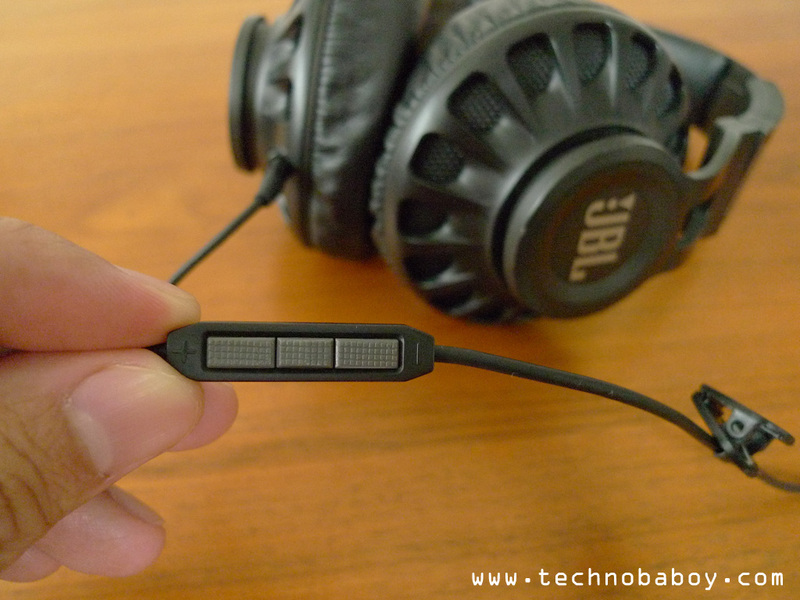 The bass sounds great, and LiveStage does a good job of improving the sound quality. It’s a good set of over-ears for those who value performance over size and convenience. LG Mobile is having a 3 day Christmas rush sale starting tomorrow! Thanks for the heads up. I’ll edit the article accordingly.